No matter if it’s a new Microsoft Surface Pro, Windows laptop, traditional desktop computer or the latest IPhone, your device needs to have protection. More than often, we are more focused on protecting the outside of our device by plastering screen protectors and spending more than enough money for a single case. We tend to ignore what really matters which is it’s processing and the protection of our personal data. We live in a time of age where there’s almost an APP for everything, but what you’re really installing can be something vicious. In 2014 alone, there have been millions of hacks and viruses floating through the air waves. There are a few steps in which you need to do in order to have protection of not just the operation of your device, but your personal information. It is important to update your antimalware program for one. The last thing you want to do is infect your computer with malware. Don’t know what malware is? “Malware” is a broad term that covers a host of malicious software. It is, but not limited to viruses, spyware, worms, adware, cookies and Trojans. At its simplest, malware is software that’s been designed to harm networks and range from an act of simple annoyance, network crashes, to identity theft. People often use the term “virus” to mean “malware”, because viruses were really the first kind of malware. Once downloaded, certain malware allows cyber criminals to attempt, and gain access of your personal information by scanning, and monitoring your device’s activities, and log your key strokes to access passwords, etc. Any device can even be controlled to visit random websites or perform other actions such as running the camera of your device and even record without the owner’s knowledge. Scary! Another suggestion to save your device from further destruction is to not only have antimalware, but also an antivirus and keep the program updated. An antimalware which consist of protection for specific malware, may not locate all of the viruses that are in motion since viruses are only one section under the large malware umbrella. Due to there being over 74,000 new viruses every year, good antivirus companies continuously update their software throughout the year, but need permission from the user to do so on their device. It is very important not to ignore or decline the software to update, because it gives you the up-to-date protection as the threats are being created. Adobe Flash, Java, Microsoft Windows and your internet browser are often updated and will send notification when there is an update available. However, it is best to set them to update automatically. In case you receive a pop up requesting for you to update something you are unfamiliar of, contact your IT and ask what is being updated and its purpose, because it could cause potential harm if in case it is malware. Sometimes the “free” antiviruses are actually a source of viruses and/or other malware. They can be concealing themselves as a professional free service so there is a higher possibility for them to be downloaded. It is best to purchase known antivirus software from their legitimate retail sources. Normally when you register, you have protection for a year and have to renew your subscription, but it is well worth it to have up-to-date protection at all times. Due to the annual cost, majority of companies will offer their members discounts when renewing subscriptions. Another precaution is not opening email attachments or downloaded files without first scanning them with your antivirus/malware programs. Email is the majority way that viruses are delivered to devices. The emails are normally called spam which is why it is important to have your spam protection on. If you use a computer or any other device at home on your home network, the most effective and important first step you can take to help protect your computer is to enable a firewall. When in an office or home setting, the firewall, which is the first line of defense, scans all traffic before it allows the traffic through the network. 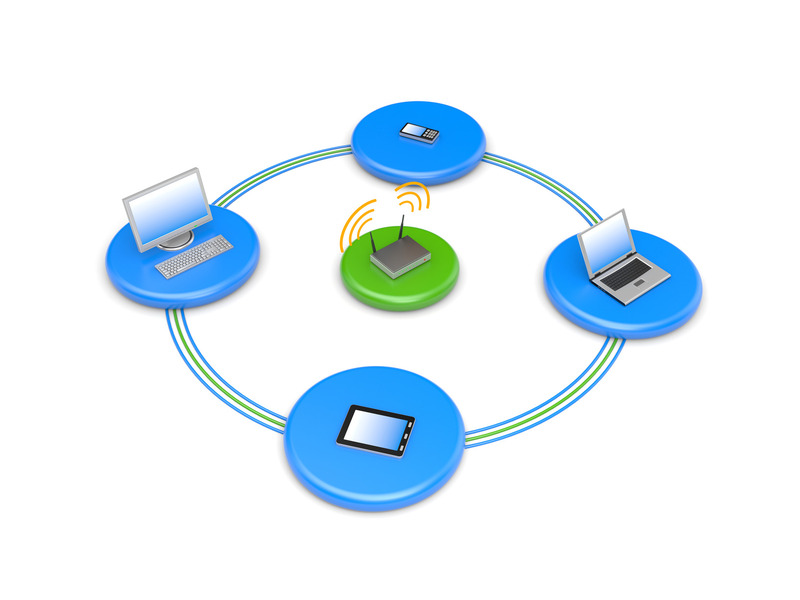 If you have more than one computer or device connected at home, or if you have a small-office network, it is important to protect every computer and device. 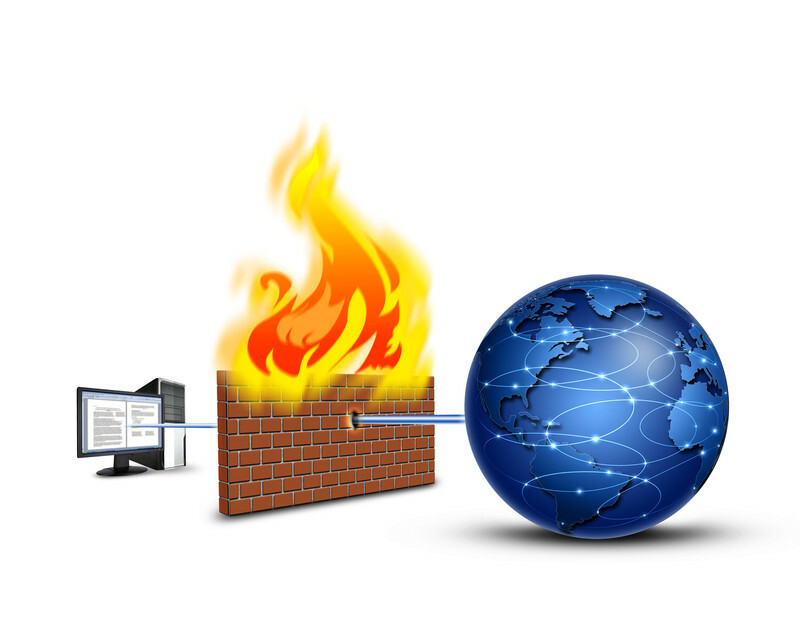 You should have a hardware firewall (such as a router) to protect your network, but you should also use a software firewall on each computer and device to help prevent the spread of a virus in your network if one of the devices becomes infected. When in a “shared network”, remember that the keyword is “share”, so therefore your information is vulnerable to those on the same network such as an open Wi-Fi or public hotspot. It’s upsetting to know that someone sitting nearby in a public area drinking coffee, eating a fast food burger, or studying at the campus library, who is connected to its open network, could be stealing valuable information right in front of you. Not only do you have to protect your devices while using other networks, but also protecting your network from others it. It is nice to share, but share your network with only those you trust. When you have internet and Wi-Fi at home or, as a hotspot, lock it and only give the key to those you trust to use it. With an open network, anyone within the area can use up your available data usage through your internet provider, and/or infect your devices with malware to later infect and maybe gain access of your personal information. If in fact your device’s hard drive crashes, it can be a big loss to lose important data, photos, etc. 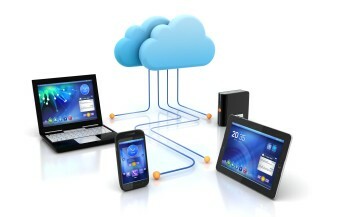 There are easy solutions to back up your system and while some may cost, it is well worth it. Depending on the network’s provider, you may be offered a certain amount of free storage, but depending on how much data you need to store, will differentiate the cost. So the next time you purchase that new stylish case, accessorize for convenience or to express fashion, think about how you can protect your device’s productivity and personal information. Thank you for viewing and sharing. You hit it right on the head. People often overlook getting protective software for their devices, especially their phones, and it’s one of the best things you can do to keep yourself safe. It doesn’t do much good to have a scratch-free phone if it’s full of malware!